Welcome to Aedryan's photo gallery! 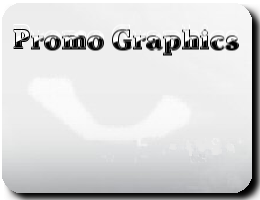 Please be sure to check out Aedryan's Aedryan's Promo Portal for more promotional materials. 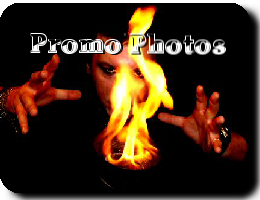 Also, please be sure to check out Aedryan's Magic & Illusion Show Portal to see the wide array of different show plans and packages that are available!
. : WORLD CLASS MAGIC & ILLUSION WORLDWIDE : .
. : Country : .